Everybody loves luxury. 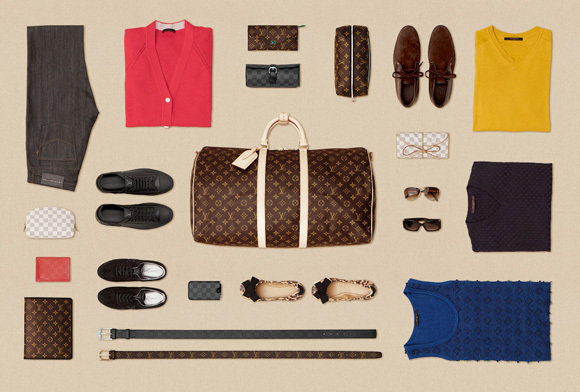 With enough desire, one would go extra miles to attain luxury, regardless of gender. 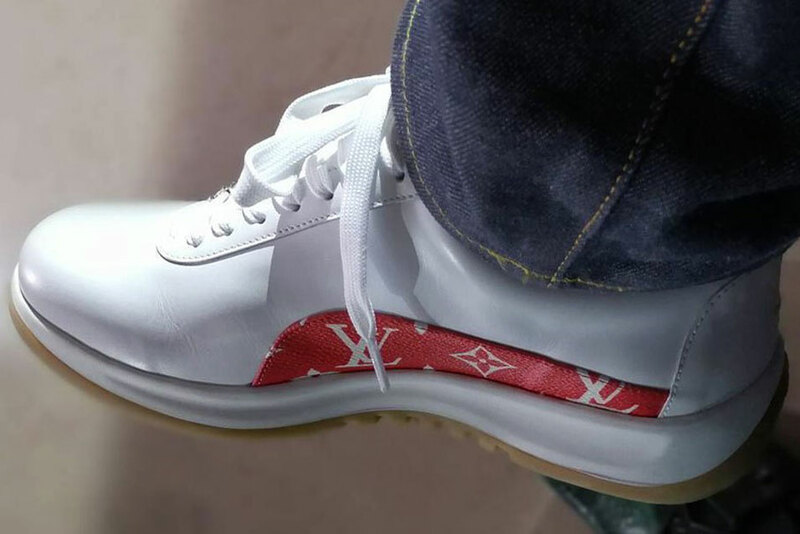 While high-end fashion brands such as Louis Vuitton and Hermes are globally recognised as a form of luxury, luxury itself is a relative subject. For example, a Mini Cooper might be a luxury for a university student, but it might be just a normal car for a Sales Manager. 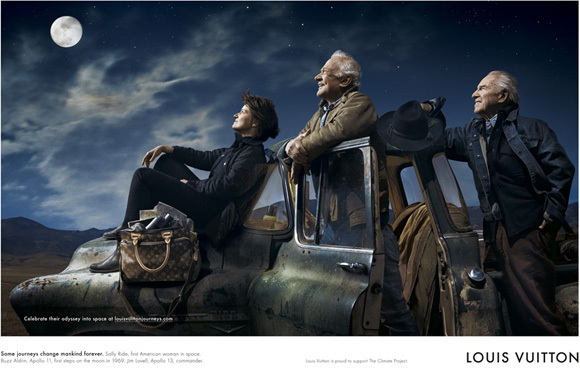 Let’s look at the bag in the ad above: Louis Vuitton‘s Shako Sac Voyage duffle. Priced at USD 4370, around RM 13,000 in Malaysia. To have a bag with similar functionality and shape, you can actually spend just about RM500 at a private brand, or maybe RM50 at the night market. Honestly, why RM13,000? Why is there such a big difference? Is it really about the quality and the brand? 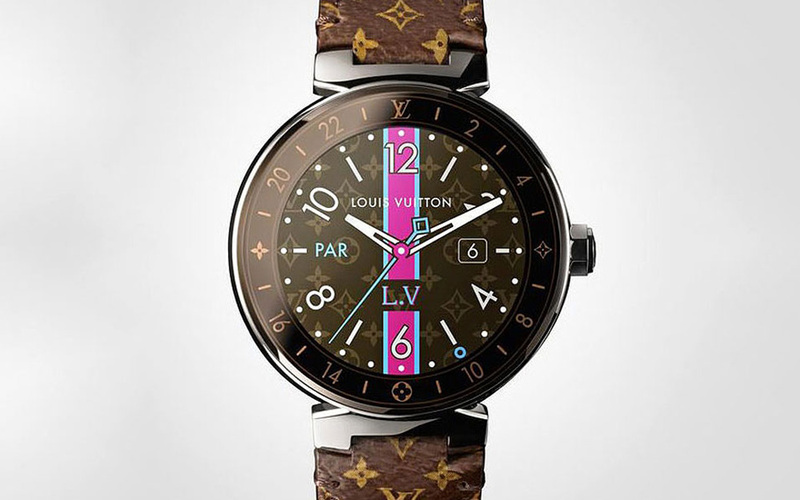 You may have already known that it is all about the branding of the luxury brands. But, what exactly is in the brand that gives power to call for such a price? Truth to be told, it is the Emotions created for the brand. The cost of production, such as the cost of raw material, manufacturing and distribution do not directly affect the pricing of luxury goods. 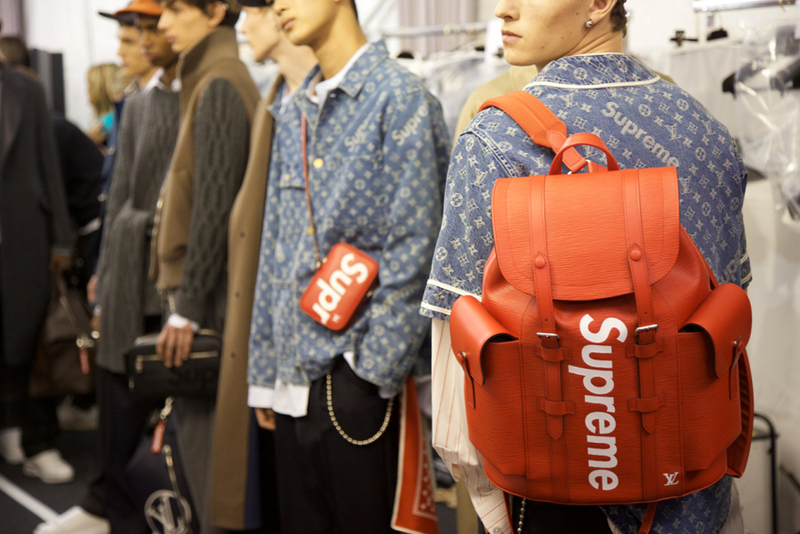 While the lower-end brands are fighting for customers with competitive price and sales, it’s never the game for luxury brands. To identify the value-to-consumer of a product, it is necessary to understand the two components of any value proposition: functional and emotional value drivers. Those are the questions you’d normally ask when you’re buying with the purpose of fulfilling your need. You pay for what you need. You’re buying a solution for your problem. Going up the scale after your buying power has increased, you’re actually buying more than just physical things. When it comes to luxury goods, Emotional Value plays the biggest part in influencing a buying decision. It is how the bag makes you feel that garners your desire. Emotion is intangible, so there is no mathematical or standard method to measure and to convert them into currency. Sky is the limit? Maybe. 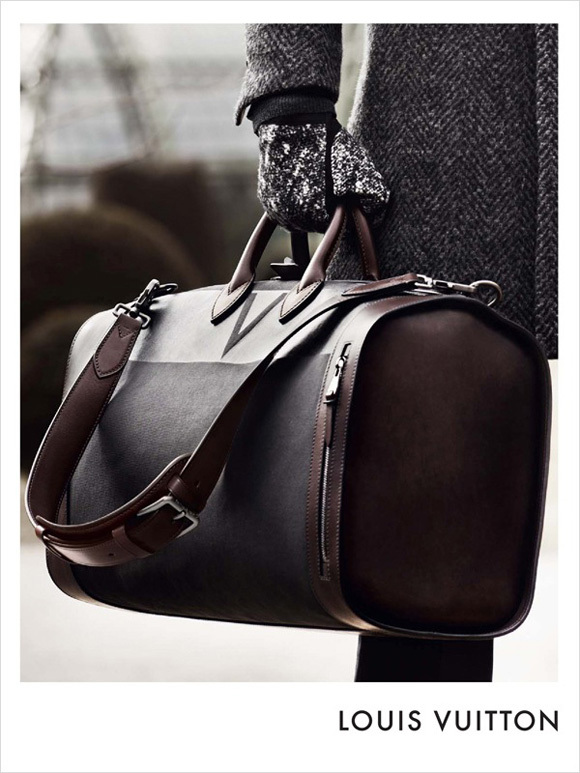 “As long as you believe the bag is worth the price, you’ll buy it.” That’s what the luxury brands believe in. With that theory as basis, the branding and marketing department will work on creating campaigns focusing on injecting more positive emotions into their products. 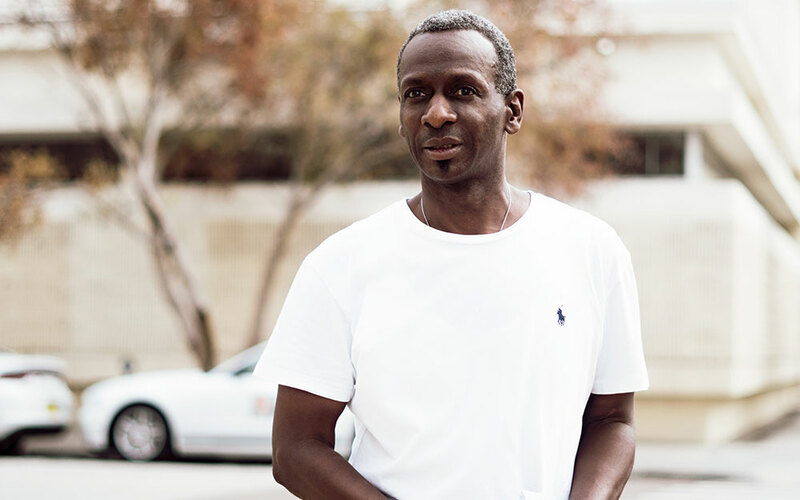 To create emotions strong enough to drive the price, luxury brands usually use public figure, legends, the brand’s unique craftsmanship and prolific history as the inspiration for branding. So what are the emotional values that I’ve been mentioning? 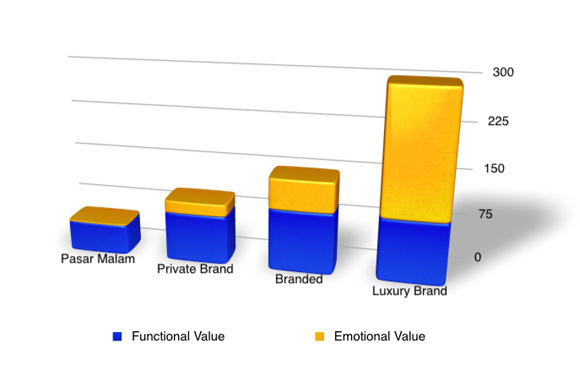 Different luxury brands have different brand personality, and so each of them has its unique emotional values. Different value attracts different buyers and buyers can have their own interpretation of the values. For example, Louis Vuitton is “Exclusive & Craftsmanship”, Burberry is “Timeless & Authentic”, Hermes is “Classic & Heritage” and Tiffany & C0 is “Romantic & Love”. There is a price to pay to feel special, and luxury brands are telling you the price to be special. 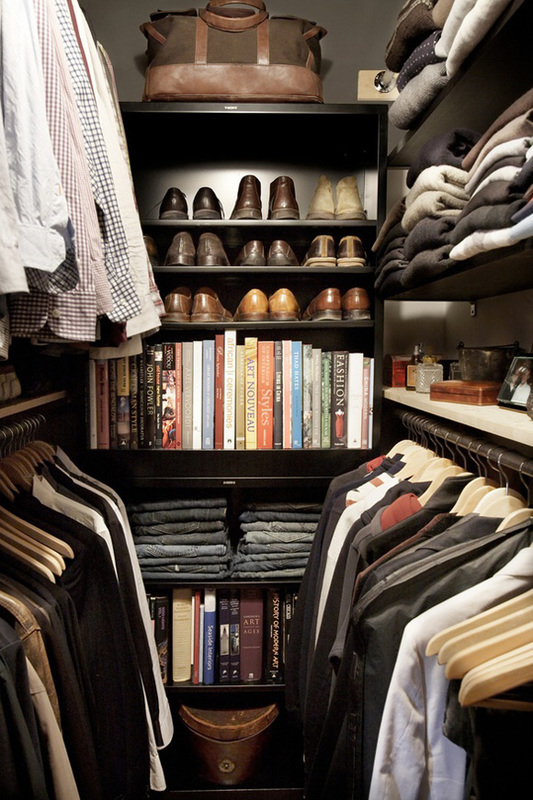 Price research department of the luxury brands always do researches. They are not looking for the market price. They are looking for the ideal premium price that will make the products accessible only to certain classes of the society. When you’re able to buy what most people can’t afford, it makes you feel exclusive. The “Limited edition” strategy is another example of this concept. It makes you feel even more exclusive because chances are you wouldn’t see your new bag being toted around on the street that often. A direct representation of your society or financial status. This very straight forward: your Rm13,000 bag says you belong to the superior class. Acknowledging that you’re now belong to the superior class gives you a sense of achievement. It is human nature to want to be surrounded by the finest things they can afford. Luxury goods is a form of indulgence, a creation to fulfil the endless desire of human. It is the basic element in luxury businesses, and that is why almost all luxury brands display the emotional value of “Indulgence”. Now look at the Louis Vuitton bag again. 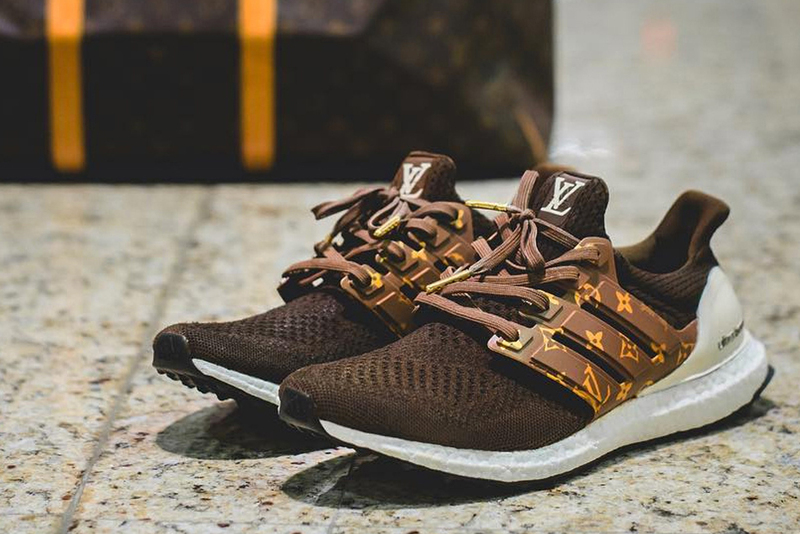 Can you justify the RM13,000 price tag now? I hope you have a better idea now. Share your thoughts and comments here. I’d be very interested in your opinions. *This post is in no way to judge or to criticise any mentioned brand or party.